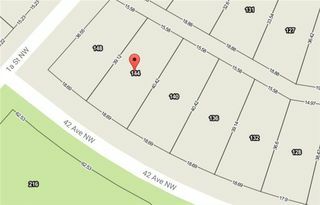 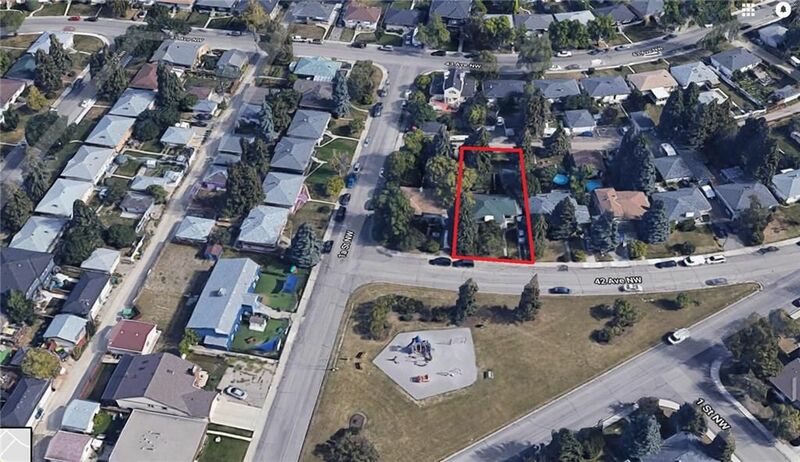 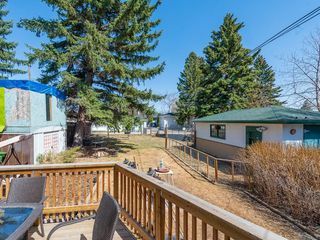 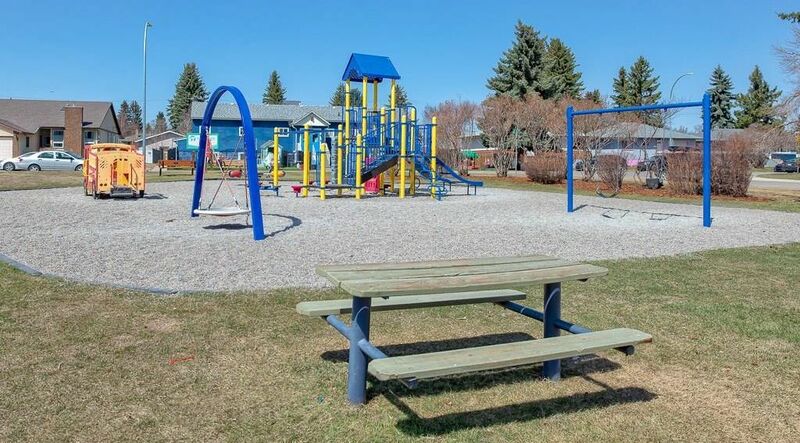 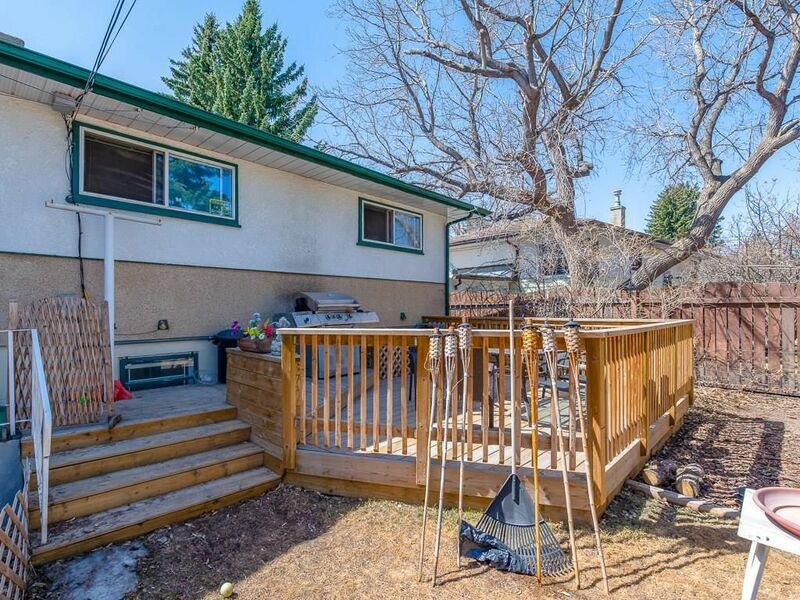 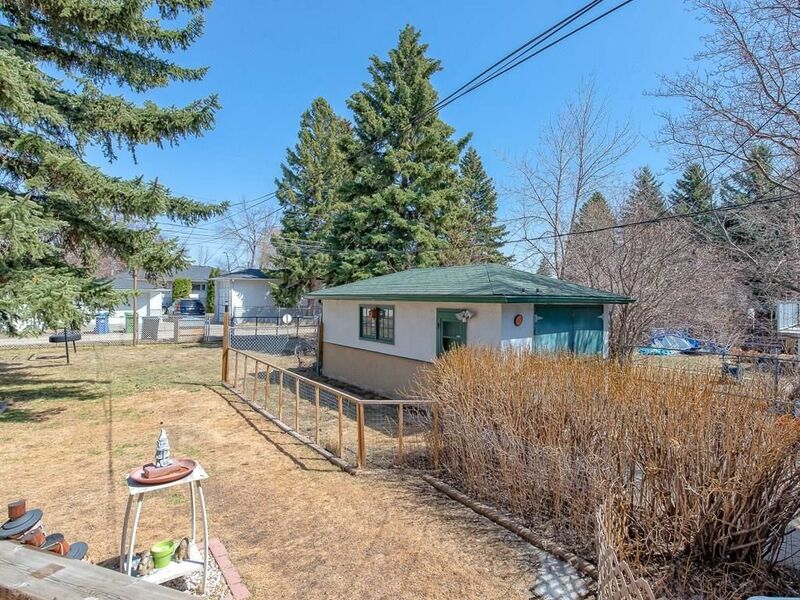 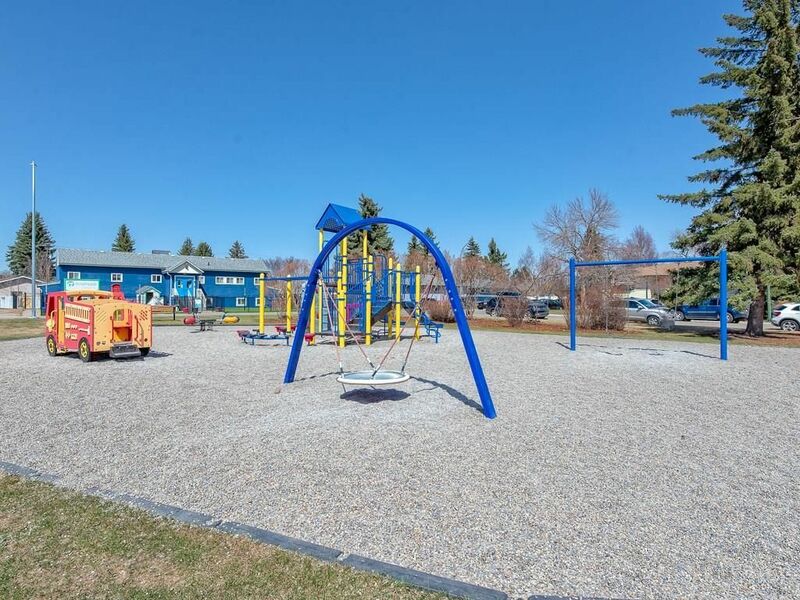 ATTENTION Builders, Developers, Investors, raised bungalow on a 60’ x 130’ RC-2 lot facing onto a tot lot on a quiet picturesque street in an ultra-convenient location. The main floor boasts two bedrooms, dining room, front living room and kitchen, numerous windows allow for loads of natural light throughout. 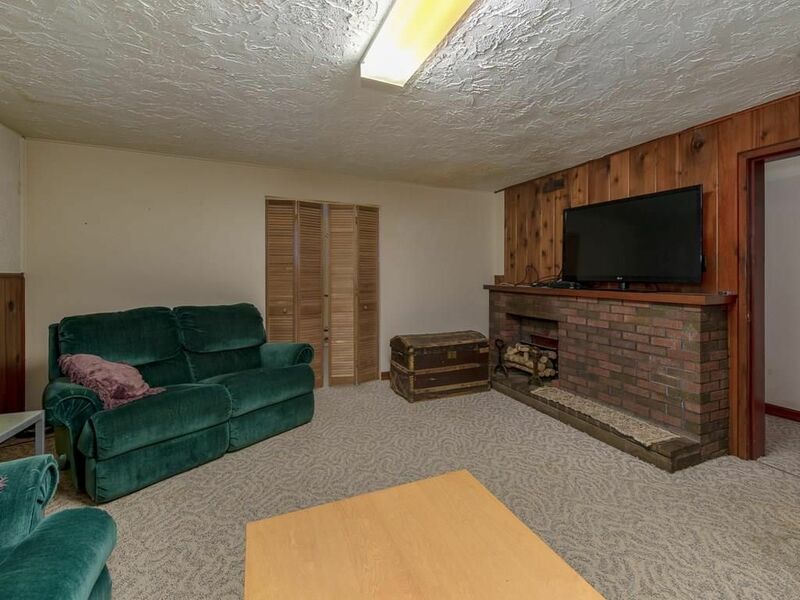 Lower suite has two bedrooms, second living room, and second kitchen. 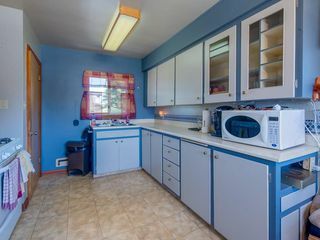 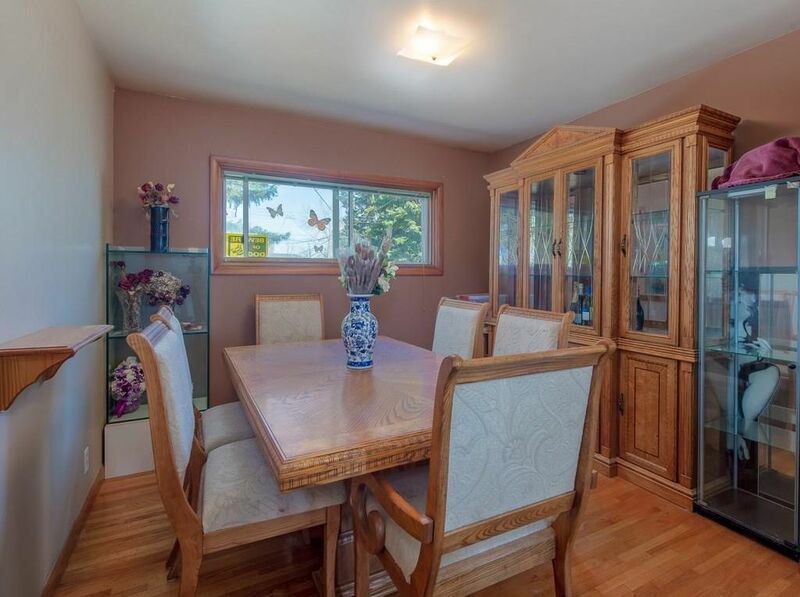 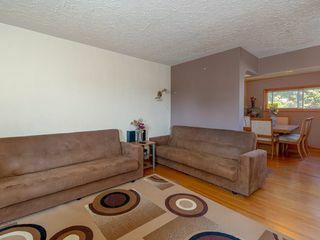 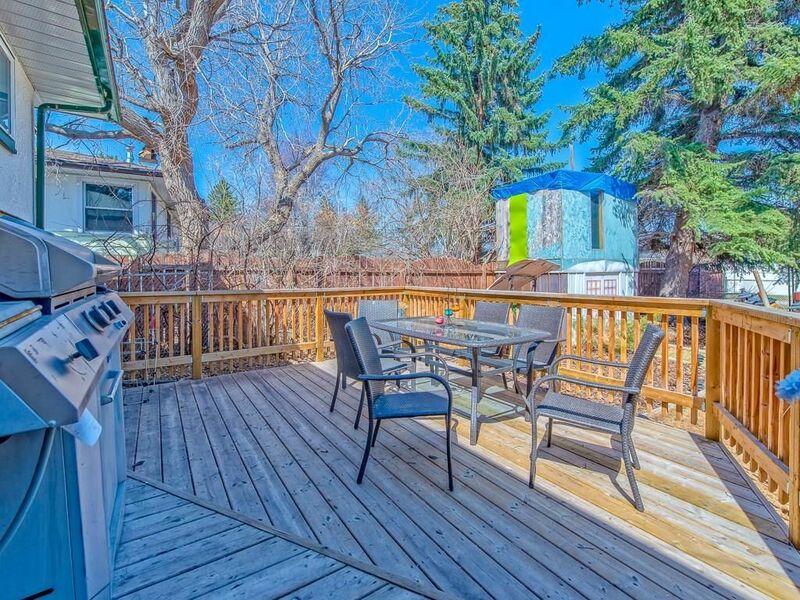 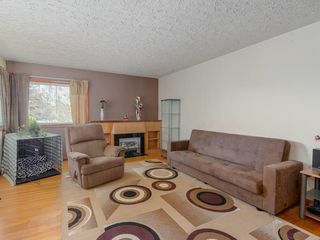 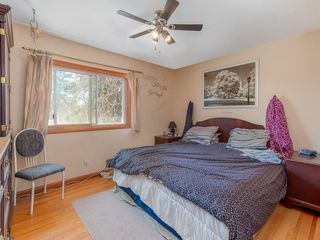 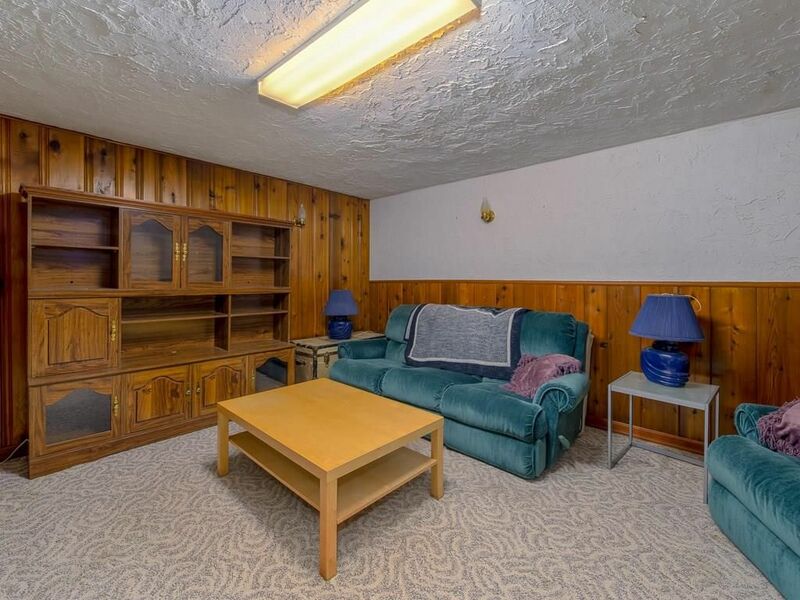 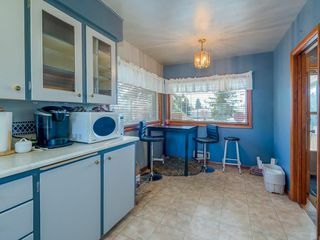 Rear deck overlooks the huge backyard in addition to the single garage and ample room for RV parking. 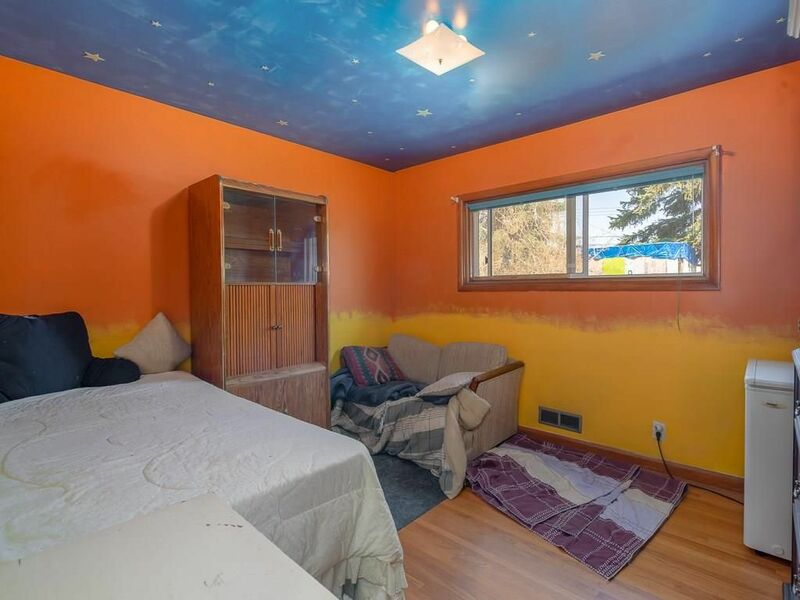 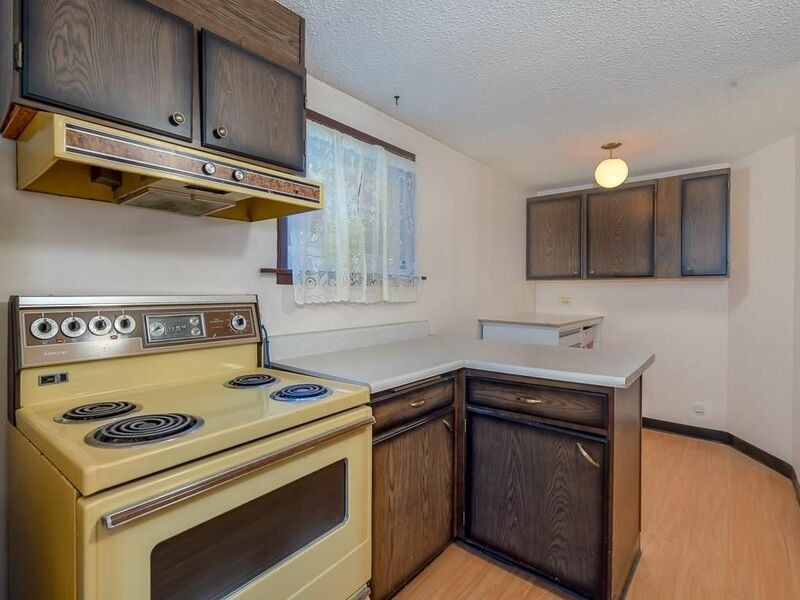 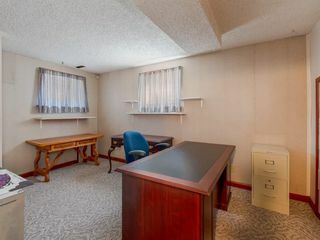 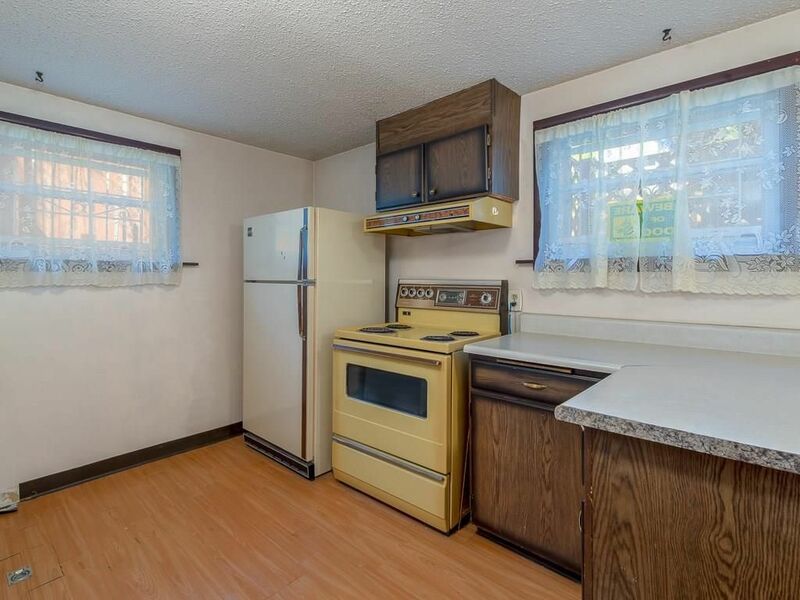 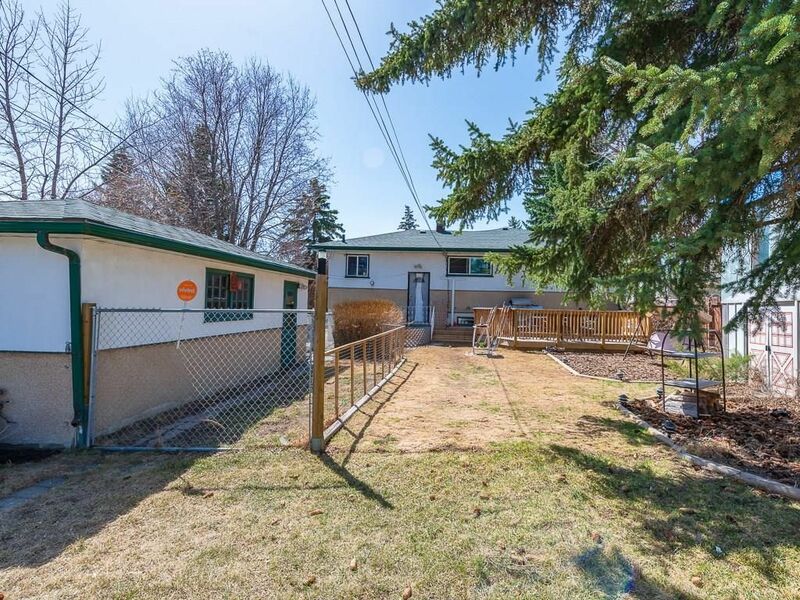 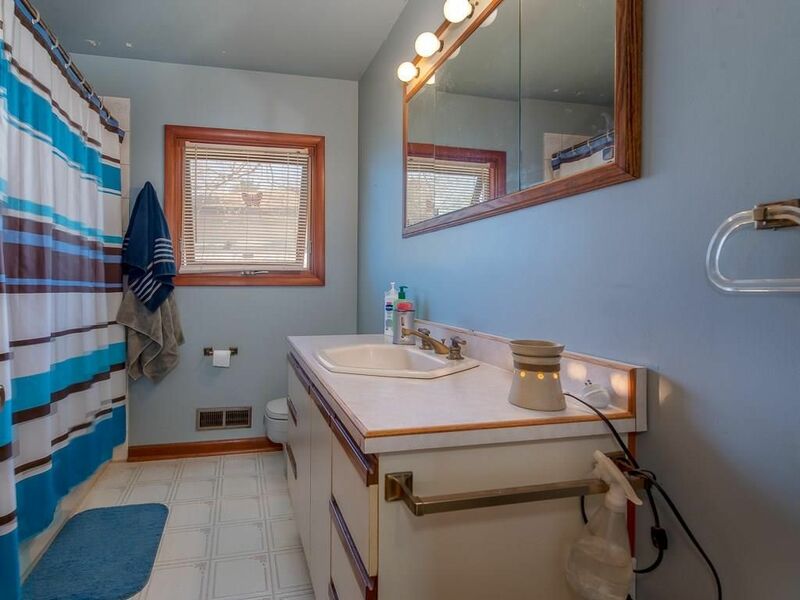 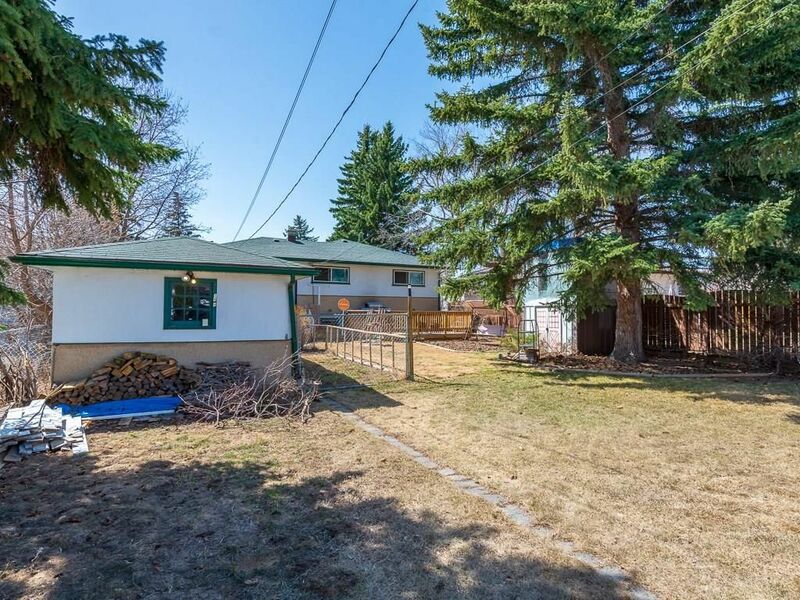 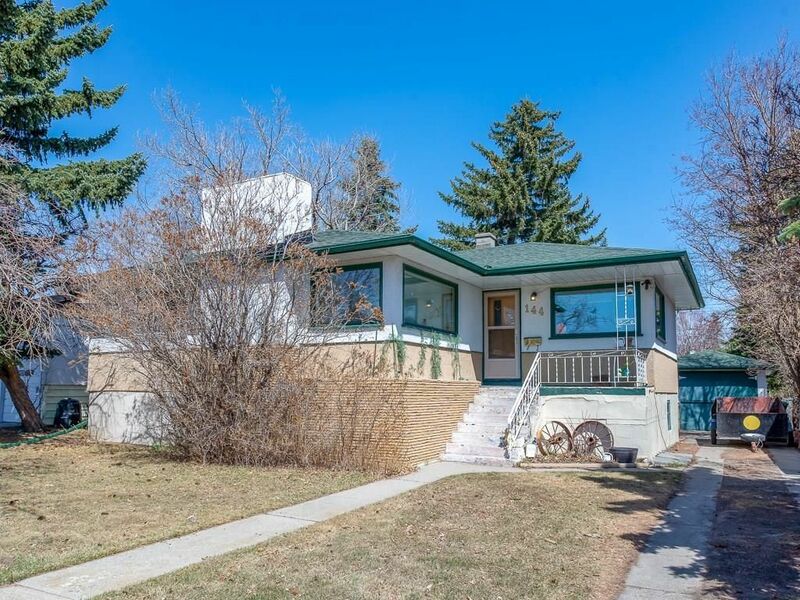 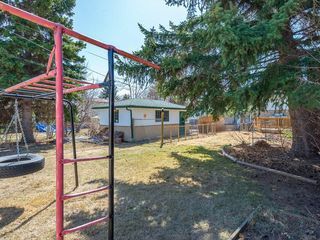 Huge potential in this property which is just steps from schools, parks, shopping and amenities and only minutes from the future Green line LRT. 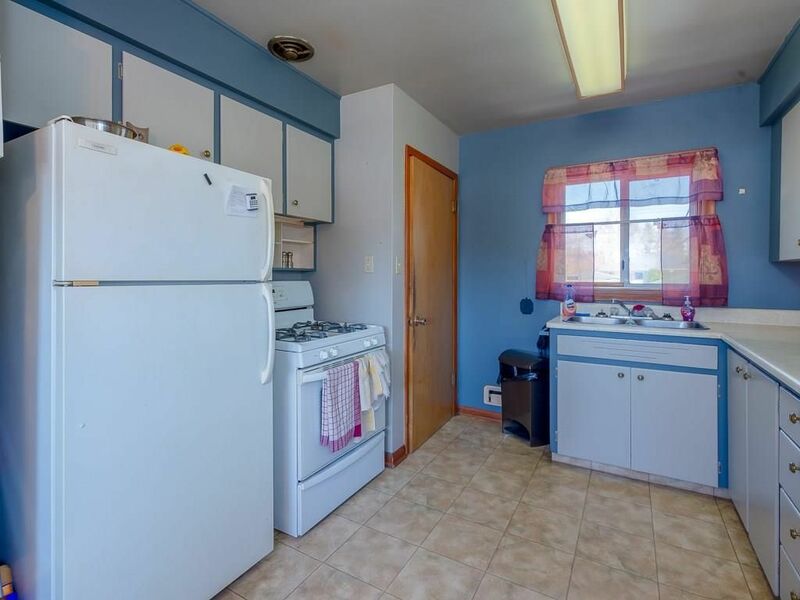 View it today. Click the multimedia tab for video tour. 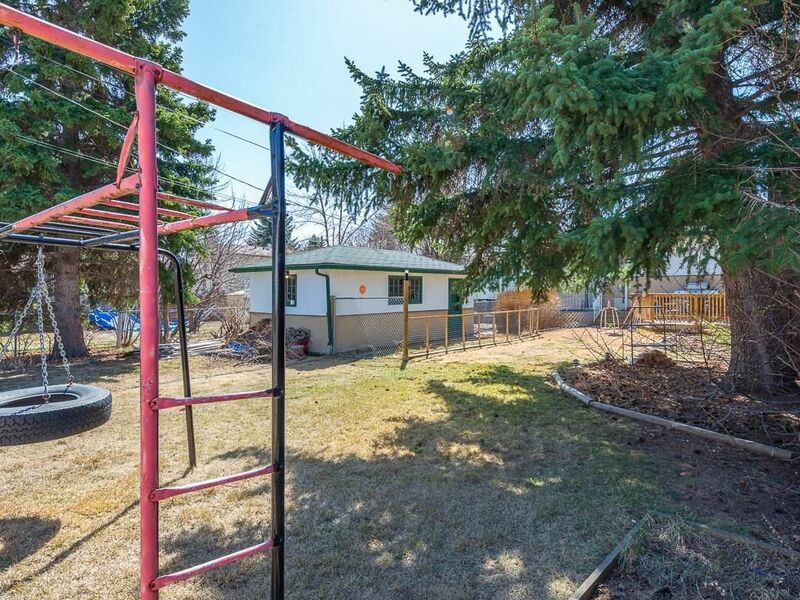 Huge rear yard with back lane. 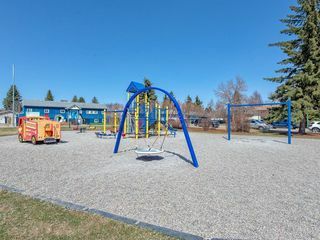 Facing onto a tot lot with park. 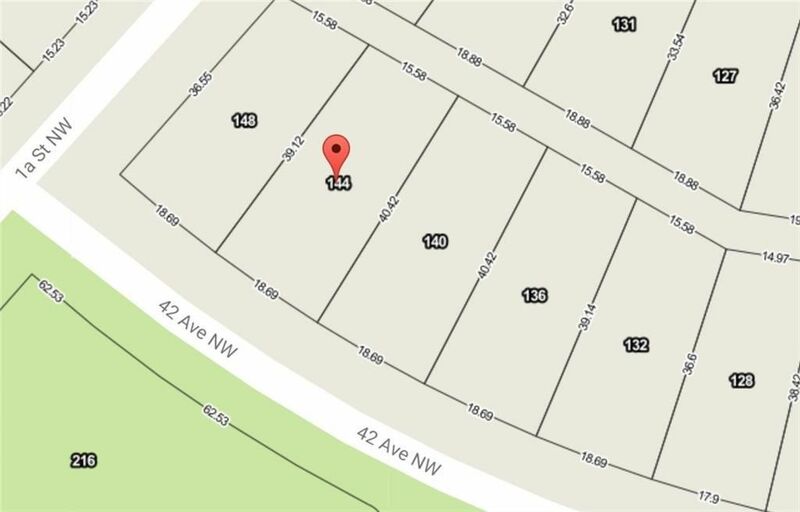 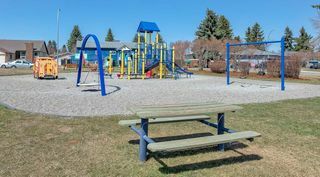 Tot lot with park across from property.